Water-soluble harmful substances from process waste gases can be treated efficiently by wet scrubbers. 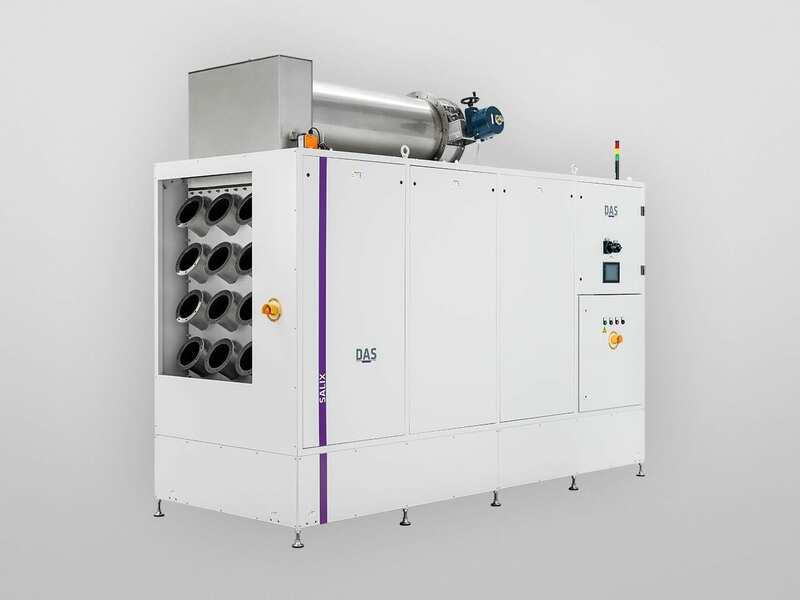 The gas scrubbers are employed mainly in the semiconductor and LED industry, as a Point-of-Use (POU) wet treatment system protecting the fab’s exhaust gas system from contamination and corrosion. The compact wet scrubbers are characterized by a high disposal efficiency and low investment cost. Operation costs can be optimised with a process tool interface. Our compact wet scrubbers of the AQUABATE tool line allow flexible and customized designs. The scrubbers treat waste gases efficiently, require a small footprint and lower operating costs. SALIX is our point-of-use wet scrubber family specialised on process waste gases from single wafer clean wet benches. 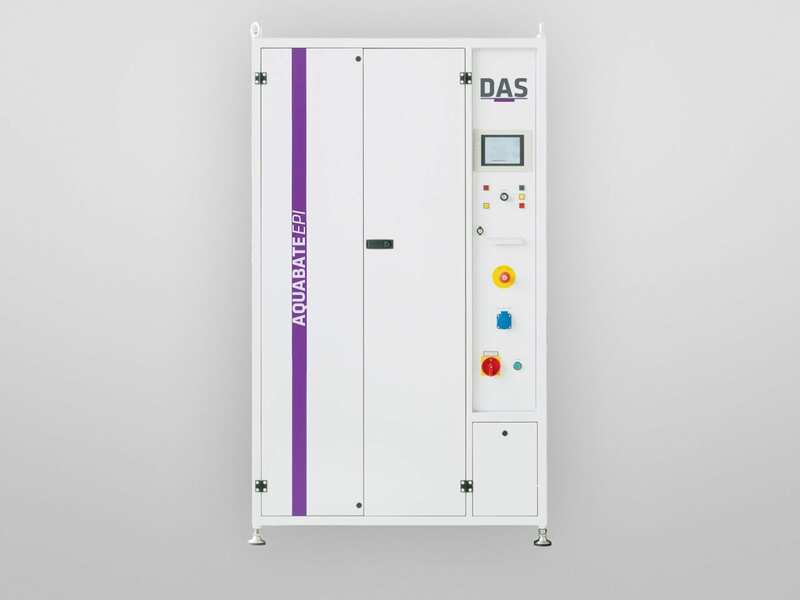 The system allows high flexibility towards process changes and saves space and cleanroom air, compared to older concepts.